Medical education in Varanasi, the oldest living city of the world, dates from the days of Sushruta 500 BC. Infact this is also the history of Medical education in India. 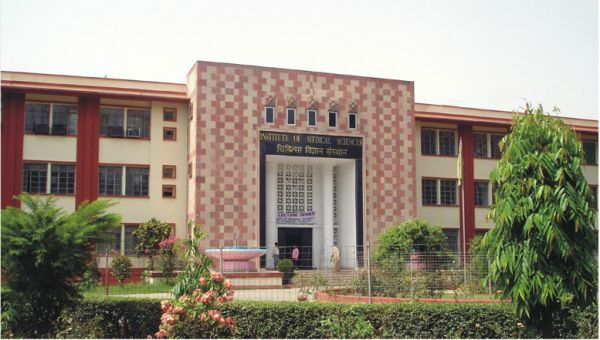 Years later, in 1960 the Ayurvedic College was converted to the College of Medical Sciences with Professor K.N. Uduppa as its founder principal. The College of Medical Sciences then had 10 Departments - 9 in Modern Medicine and 1 in Indian Medicine. In 1963, MBBS training was recognized both by General Medical Council, U.K. and Medical Council of India. The Post Graduate Institute of Indian Medicine (since 1963) was merged with Institute of Medical Sciences established in 1971.